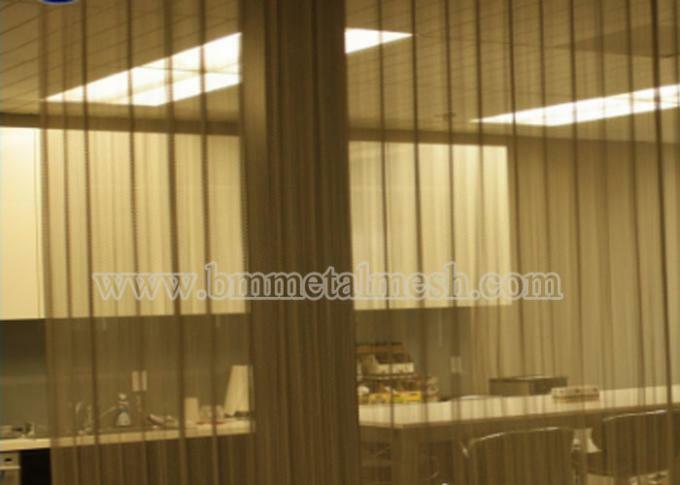 Architectural coil ,Metal Mesh Partition, Room Dividers, Office Isolation Wall flexible weave wire fabrics are catching the eyes of today's designers.With its versatility,unique texture,variety of colors,no harmful off-glassing ,simple installation ,durability and flexibility,metal drapery is a long term solution for today's modern style. 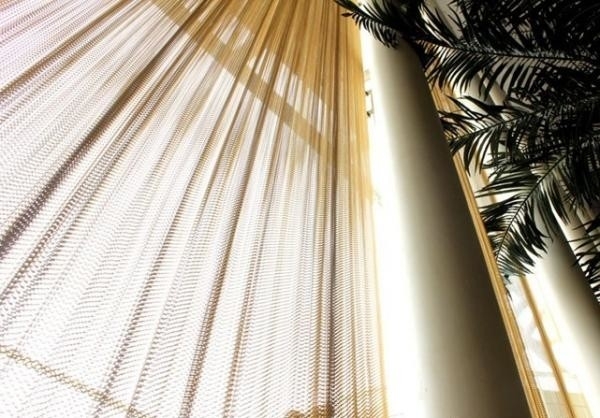 All designers are creatively using this material for a wide range of application ,including specialty architectural, interior design, curtain ,screen ,building cladding, industrial safety, bird/ aninmal containments,etc. 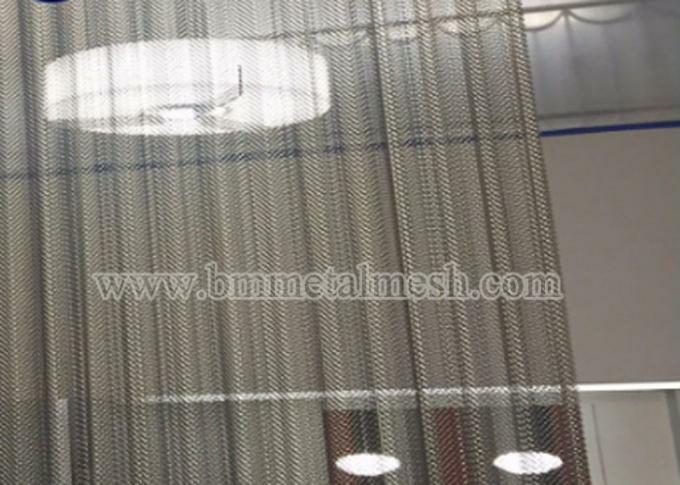 Different mesh woven will create the different perspective decorative effect.It could be slided easily from one end to the other end.Metal drapery gives an unlimited imagination with light. If you are interesting,pls do not hesitate to contact me.